Arnold Varga approached advertising as a personal art form. In spite of the fact that he had almost no serious art training and conducted almost all of his professional life within a few miles of his hometown, McKeesport, Pennsylvania, Varga gained international recognition and was honored with eleven gold medals from the Art Directors Club of New York. Photographer Duane Michals, a childhood friend, says with some wonder, “He worked in this little steel town, without any real nurturing, and he bloomed into a major talent. He made it happen on his own energy.” Unknown to most, a further obstacle that Varga had to overcome was near blindness in one eye and poor vision in the other. The second of three sons, Varga was born to Hungarian immigrants who had little schooling. His father, Sigmund Wargo (Varga adopted the spelling closest to the original pronunciation of “Wargo” for his professional name), worked in the local steel mill, but he died when Arnold was ten years old. His mother, Julia, had artistic leanings, expressing them in the decoration of her home and encouragement of her children. Robert, Arnold’s elder brother by four years, was the designated family artist, though he earned his living at the mill until he was killed in an accident there at 24. Varga first drew attention from his grade-school teachers when, at the age of 12, he executed a clay bust of Abraham Lincoln. This led the McKeesport Optimist Club to sponsor him for Saturday art instruction at the Carnegie Institute of Technology (now Carnegie-Mellon University). Varga also attended summer art sessions there, as the only child in the class. “I was the big joke of the department,” he once commented. In 1945, following his graduation from McKeesport High School, where he somehow flunked art, Varga took a six-month course at the Art Institute of Pittsburgh. These experiences are the sum of his formal art education. At 18, Varga began free-lancing for Cox’s department store in McKeesport. He went in one afternoon to show some drawings to the owner, Robert Cox, and was sent home with an armful of black dresses to sketch for the next day’s newspaper ads. (Varga pressed his younger brother, Art, into service as his model for this job.) He would also walk into local show stores, usually coming out with some illustration assignments. Commuting to Pittsburgh, Arnold started as a messenger for the Joseph Horne Company, but quickly worked his way into its advertising department. By the early 1950s, the Sterling Linder Davis store lured him to Cleveland, Ohio, 150 miles from home, to head their advertising department. Devoted to his mother, Arnold returned home in 1953 when the Korean War drew Art into the army. There, he was invited to join the Pittsburgh branch of Ketchum, MacLeod & Grove, Inc., as creative art supervisor, working on various national accounts, among them Alcoa, Talon Zipper, and Rubbermaid. Varga later moved to BBDO in Pittsburgh, where he did ads for U.S. Steel. In 1959, the National Society of Art Directors named Varga Art Director of the Year, having previously bestowed its “golden T-square” on such greats as Saul Bass, Charles Coiner, Walt Disney, Leo Lionni, and Bradbury Thompson. That same year, the Pittsburgh Jaycees chose him as Man of the Year in Art, and Varga’s work was featured in a solo exhibition at the Carnegie Institute of Fine Arts, the first time commercial ads were shown there. He was also represented in a show at the Museum of Modern Art in New York. Darwin Bahm, the designer’s New York agent in the late 1960s and early 1970s, said that Varga would turn down big money in favor of a job that paid practically nothing if he thought that he could do something with it. When the Wargo family moved to Pleasant Hills, a suburb of Pittsburgh, Arnold ran a one-man agency from home, doing projects for Kodak, John Wanamaker, Sterling Drug, and other mainstream clients until retiring in the late 1970s. He continued to look after his mother until her death at 93. 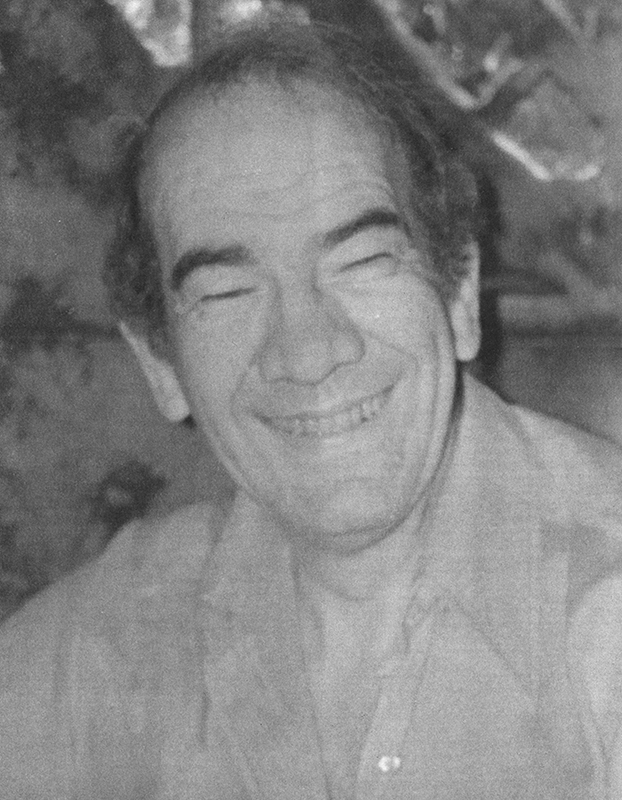 Varga died in 1994. Please note: Content of biography is presented here as it was published in 1996.